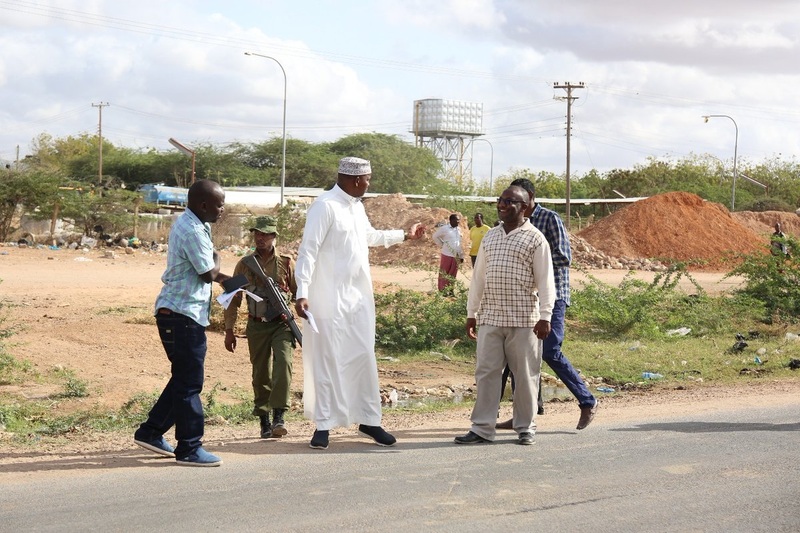 Tuesday February 12, 2019 - North Eastern leaders led by Leader of Majority in Parliament, Aden Duale, have started rigging the much awaited census in August that will be carried out by the Kenya Bureau of Statistics (KBS). According to an insider, North Eastern politicians have started advising residents to lie about their numbers. The residents said that leaders are advising every married man to lie that he has four wives and ten children so that the Government can increase budgetary allocation to the area. “Hello I hope this will get you well, I would like you to highlight this. Garissa elected leaders on Sunday were going around their constituents telling their people about the census. The problem is that they were telling their people to lie to census on the number of wives and children. Every married man to say he has four wives and four children,” a Garissa resident said. Kenya carries out a census of its population every 10 years and the data is used for planning, demarcation of constituencies, counties, wards and other boundaries. On Monday, Central Kenya Governors asked the Treasury to give population density more weight in sharing of revenue among the Counties. If Treasury adopts this strategy, Counties in Northern Kenya will be disfranchised because they have a small population compared to other Counties.